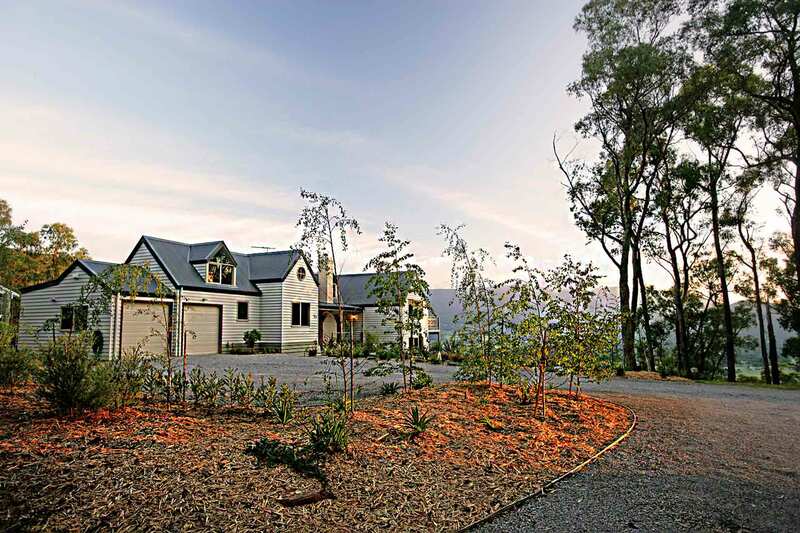 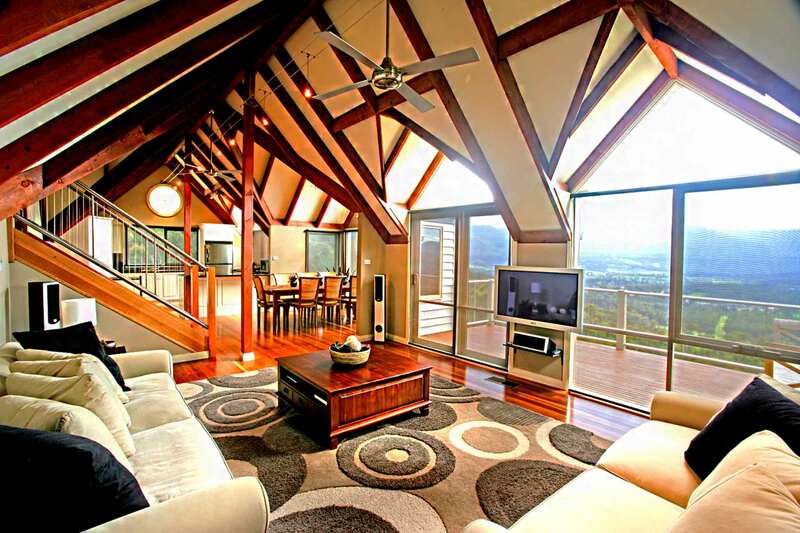 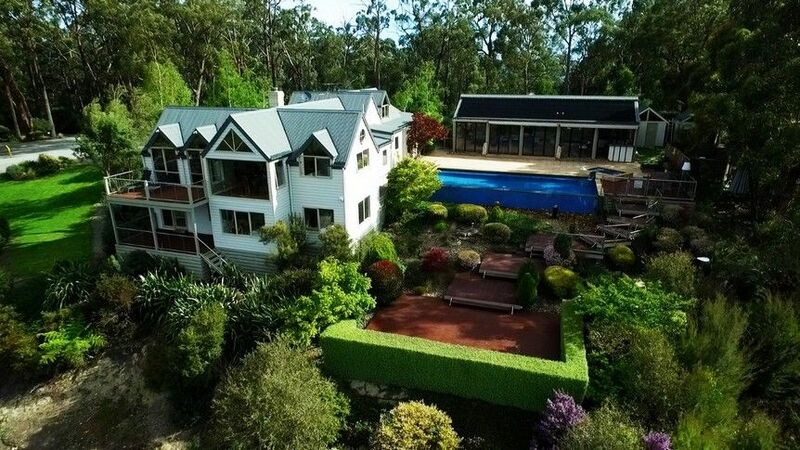 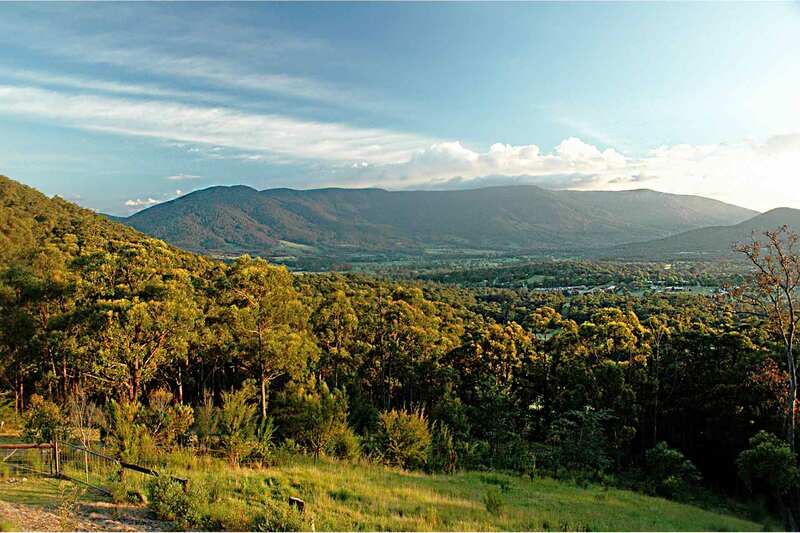 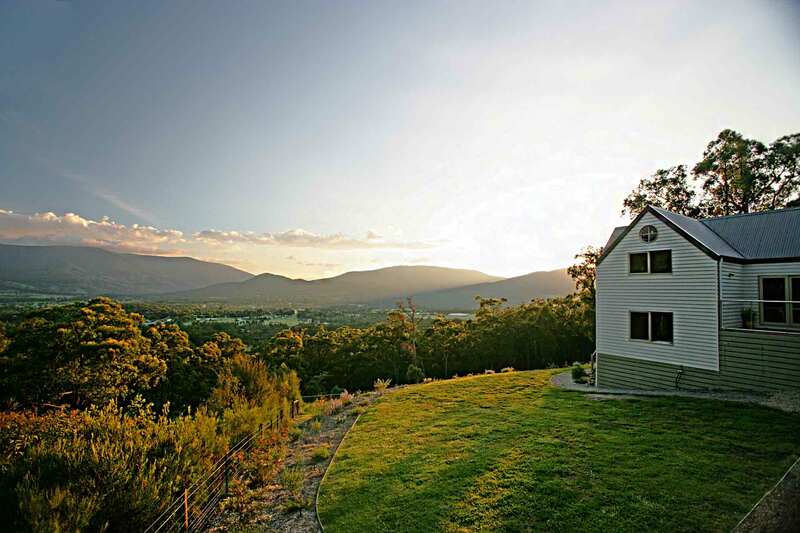 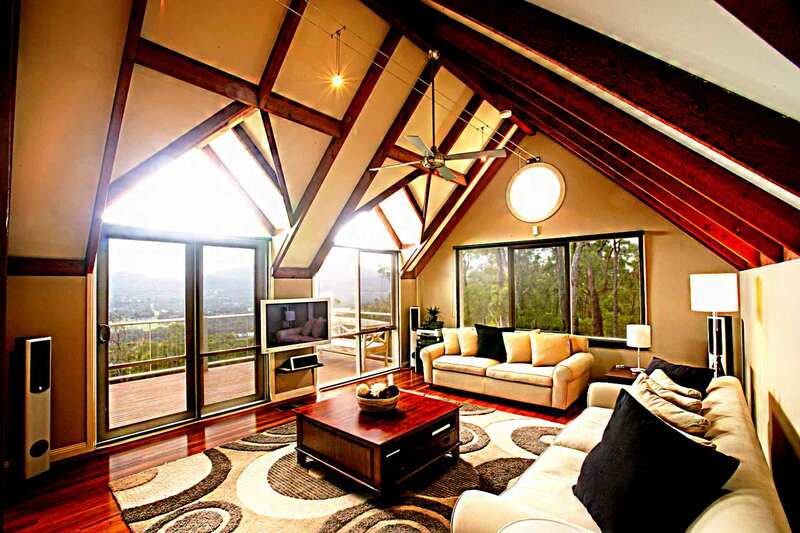 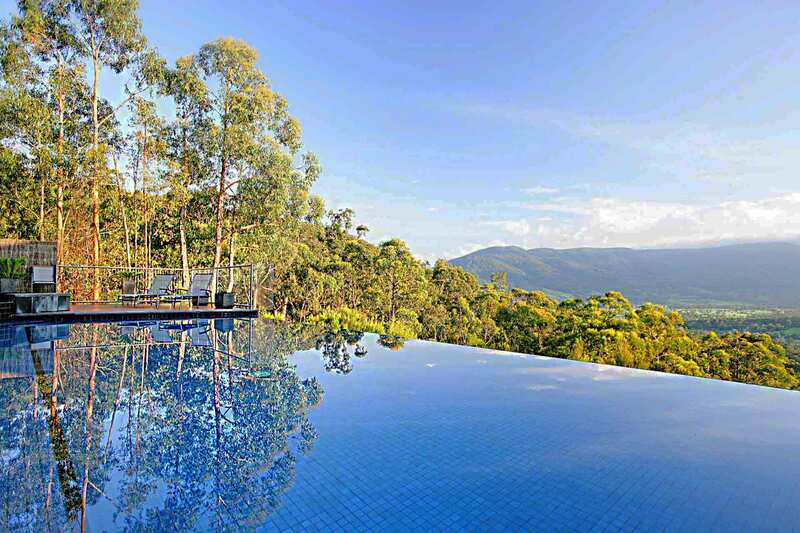 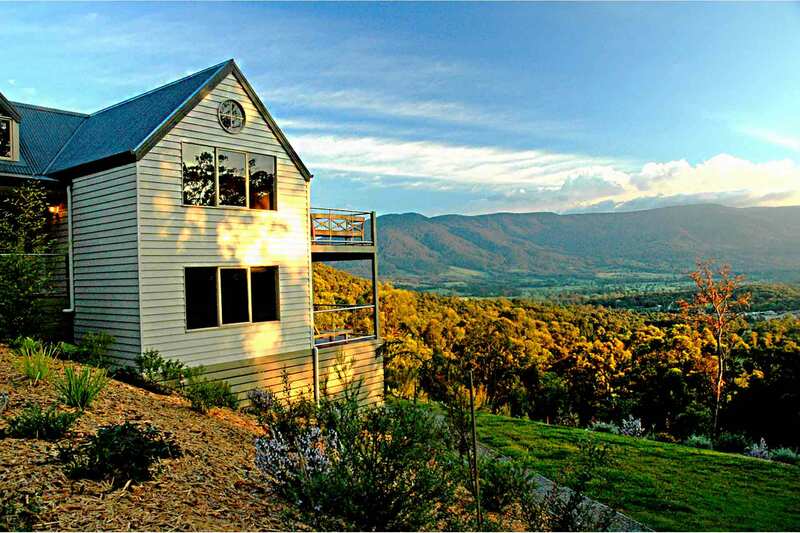 Offering seclusion and breathtaking views, Valley View Estate is a luxurious ten-acre idyll set in the magnificent Yarra Ranges – and only 75 minutes drive from Melbourne. 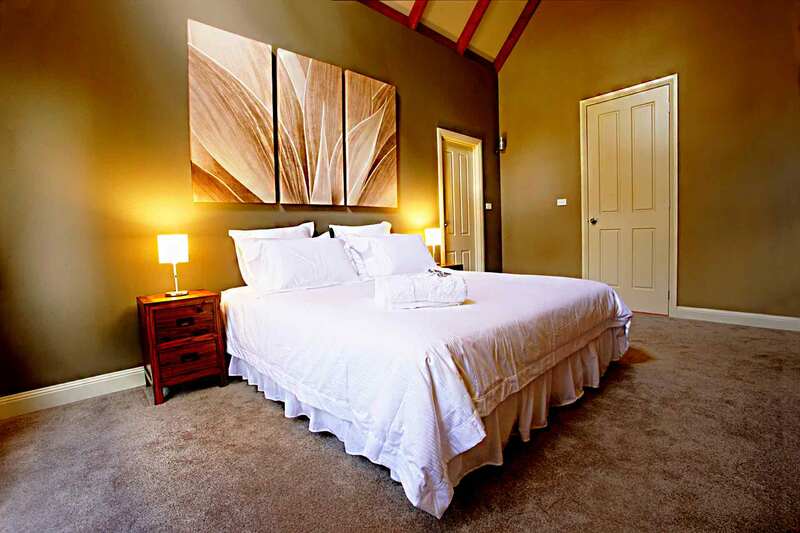 Mount View Estate combines the intimacy of a Bed & Breakfast with the sophistication of a world-class resort. 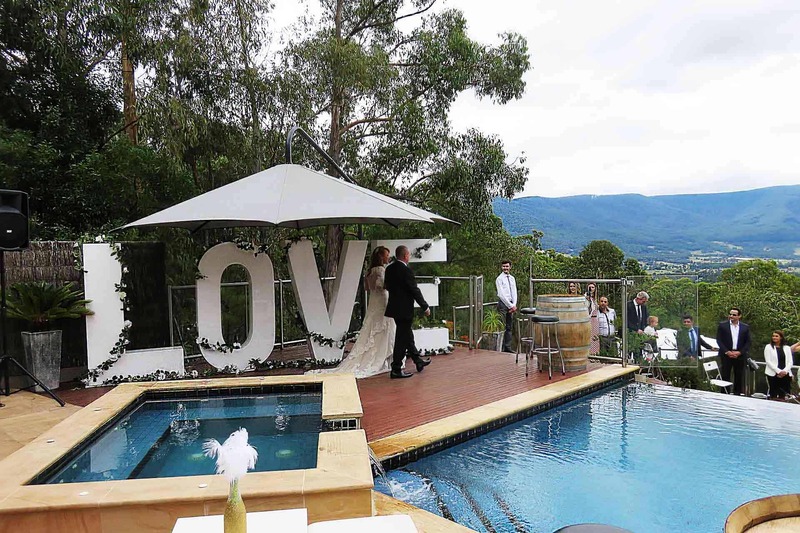 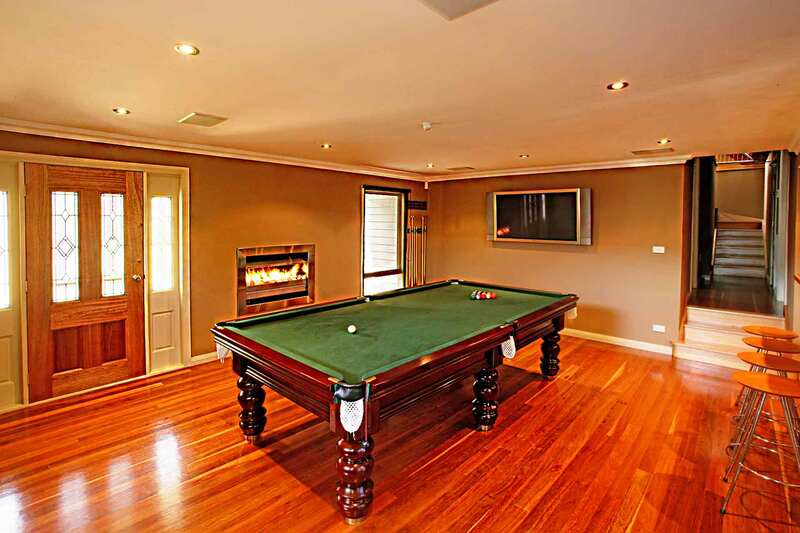 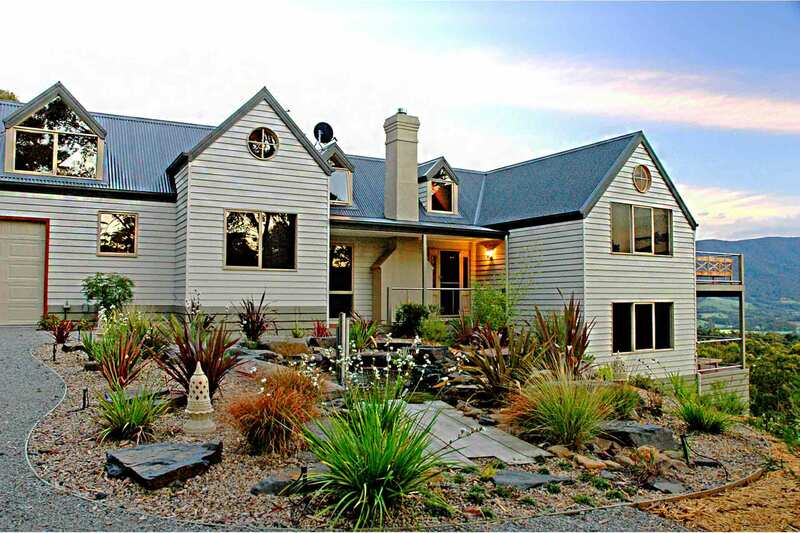 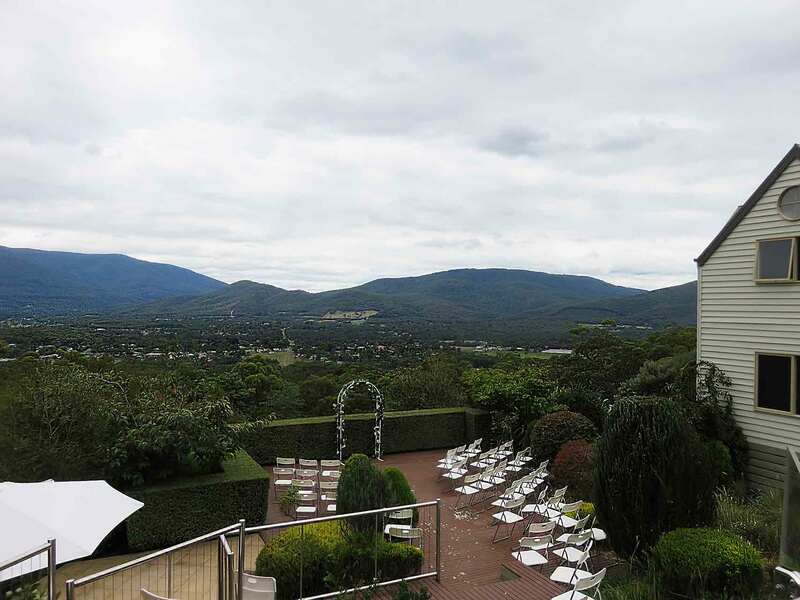 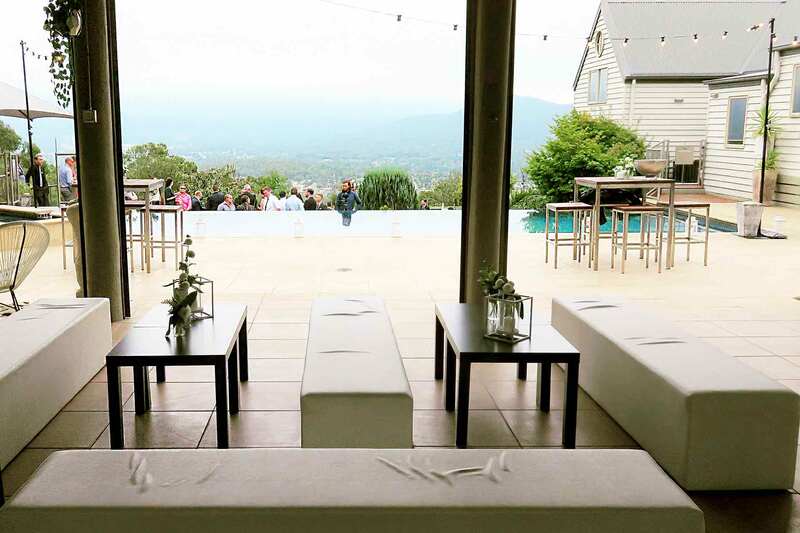 The Mediterranean-style entertainment area, with its wet-edge pool, alfresco dining deck and leisure pavilion, affords guests a glorious 180-degree view of the Yarra Ranges landscape. 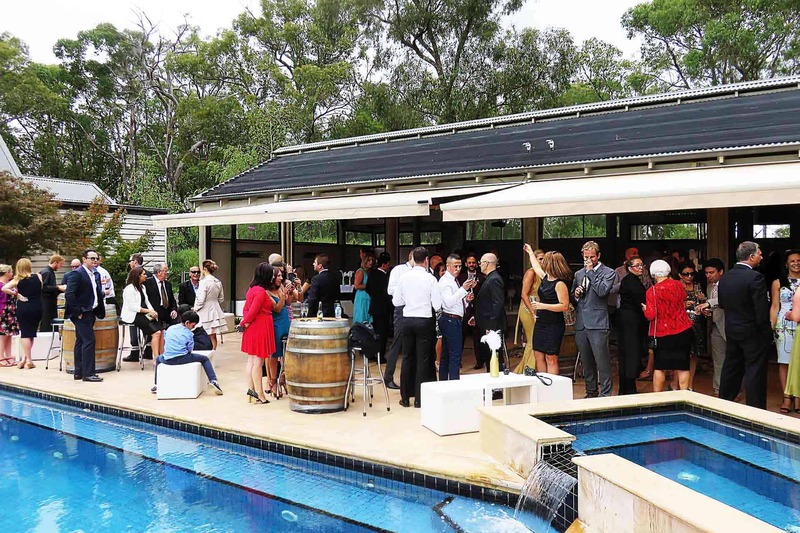 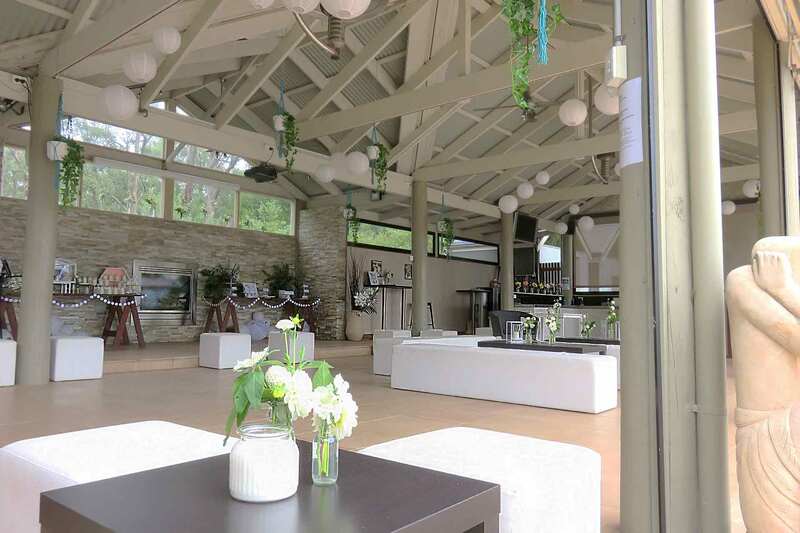 The pavilion is equipped with large bar, heaters, clear full-protection blinds. 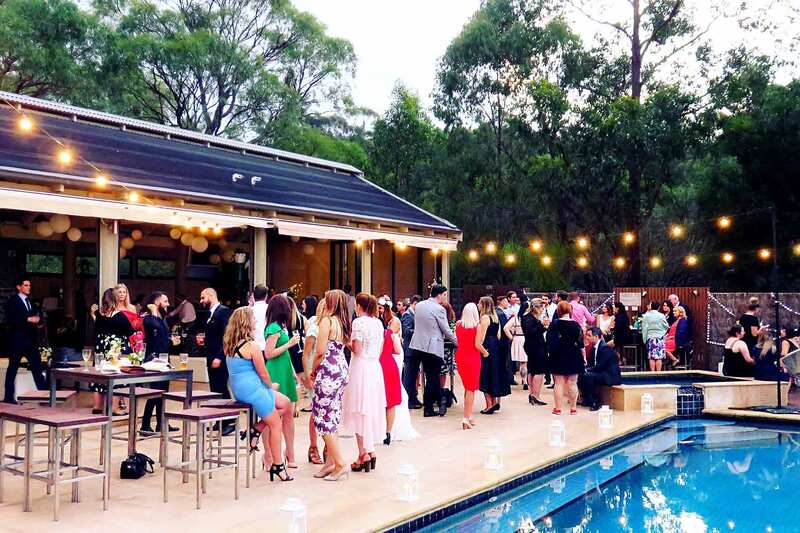 Celebrate your special occasion in style. 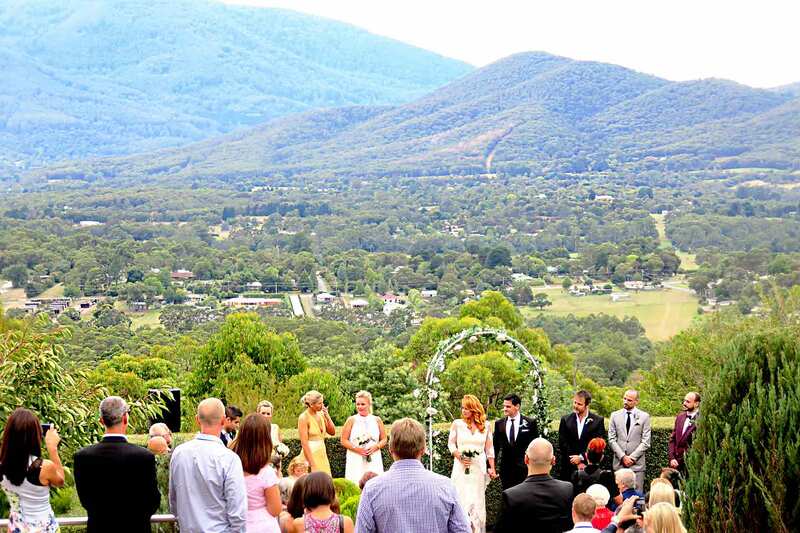 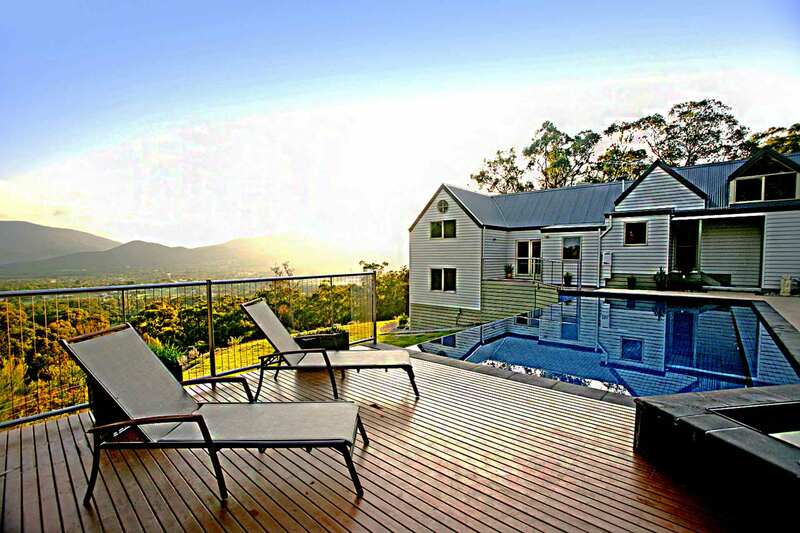 Mount View Estate is ideal for private parties, corporate weekends, ladies’/gents’ getaways, weddings and anniversaries. 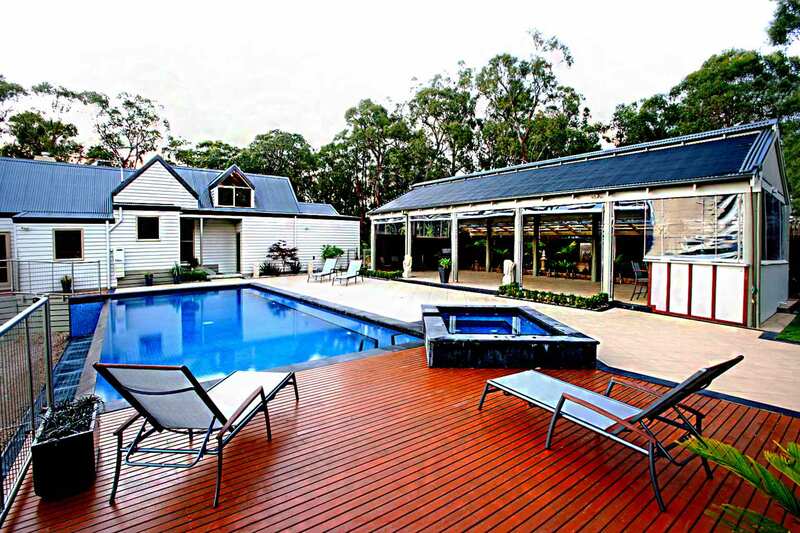 Lounge by the pool, relax in the spa or indulge in a massage. 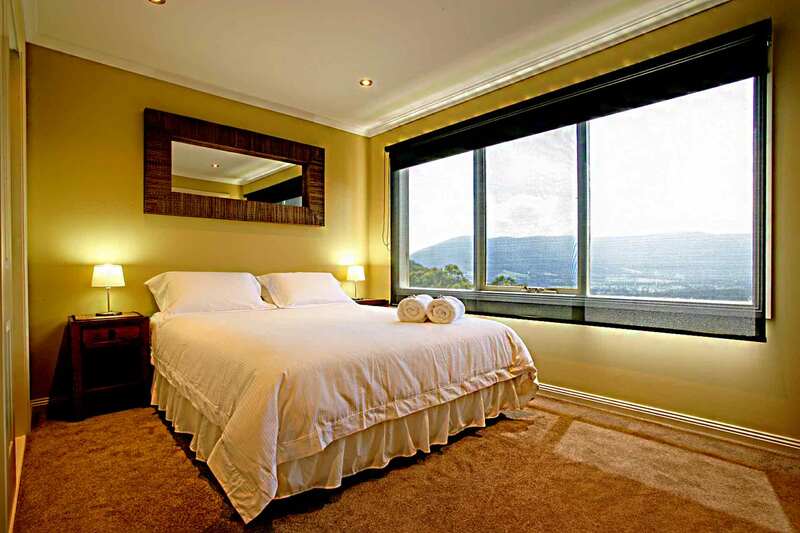 Mount View Estate provides modern and spacious accommodation, suitable for small groups, executives, couples and families. 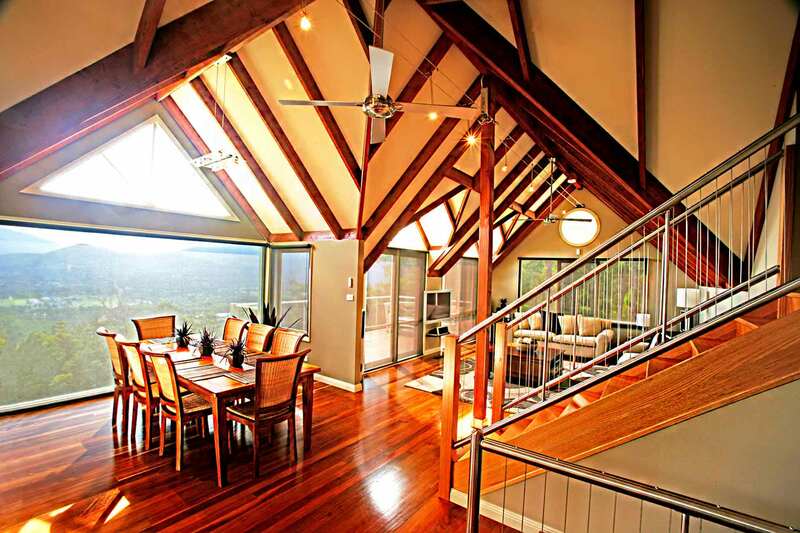 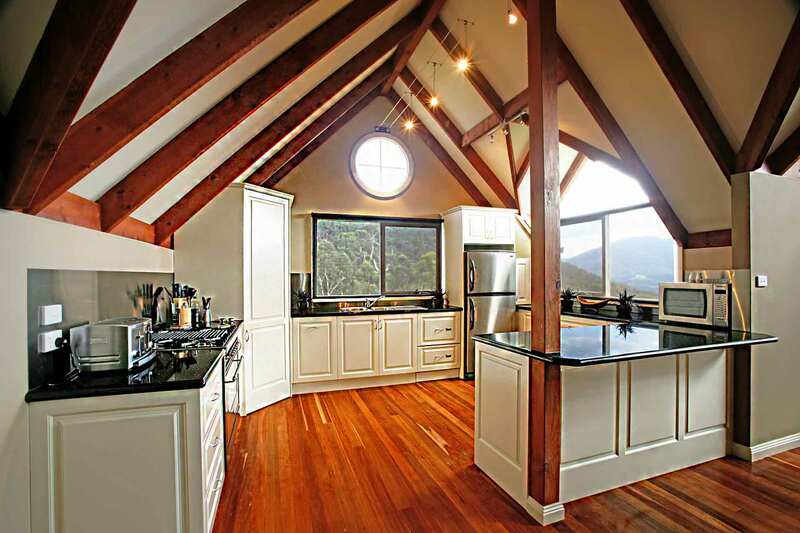 The four-bedroom villa boasts fully equipped kitchen, two living areas, two balconies, gas fireplace, loft, reverse-cycle air conditioning and indoor/outdoor stereo system.